cinchona bark, the natural source of quinine. Simply mix with sparkling mineral water. 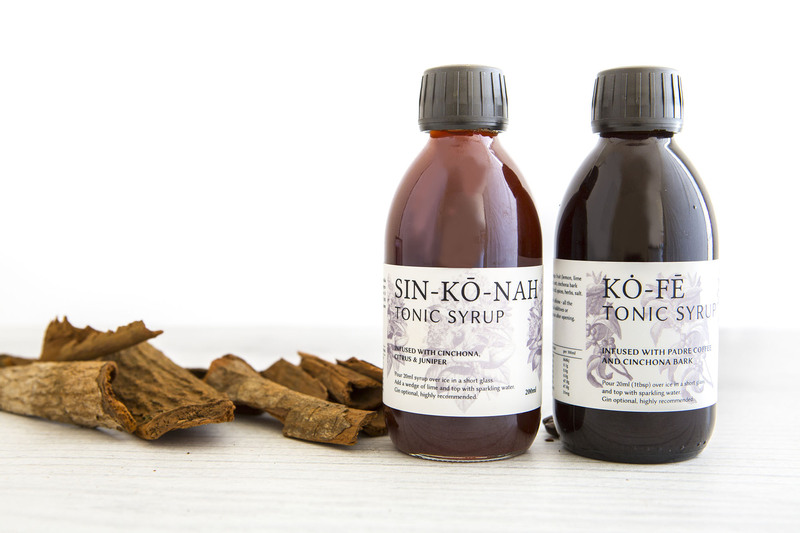 Our original tonic syrup was rated 10/10 in Good Food by Larissa Dubecki in December 2018!